We are living in a time where is full of toxicants: chemicals, drugs, plastics, radiation, you name it. We know they are harmful to us and to the environment, but they do improve our life quality, and we don't have time or knowledge to develop the substitutions. 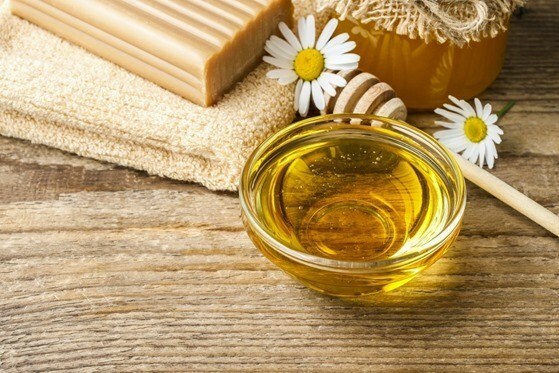 Fortunately, more and more people are aware of this problem, in recent years, home remedies, natural beauty recipes, and DIY household products are becoming popular, many people start trying pure natural healing to substitute their health and household products, which comes out very positive results. Home remedies are attainable, you don’t have to complicate the process, since you just have to use what you have in the house and enjoy the results thereafter. This also indicates that you do not have to take an extra minute trying to figure out how to solve the problem. 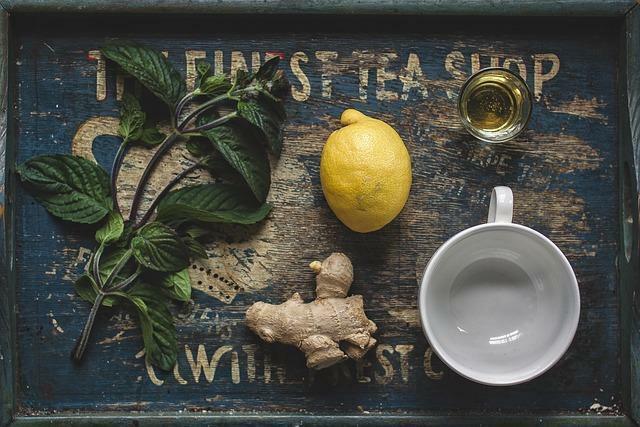 When you embrace the home remedies, you will find that you don’t have to plan for other measures such as seeking medical assistance from a health practitioner since you have necessary ingredients in the house to fight it. Some of the remedies are just what we usually use at home. Unlike when you have to seek for medical attention in hospital, home remedies saves you time and eliminates the pain you have to go through due to irritation. 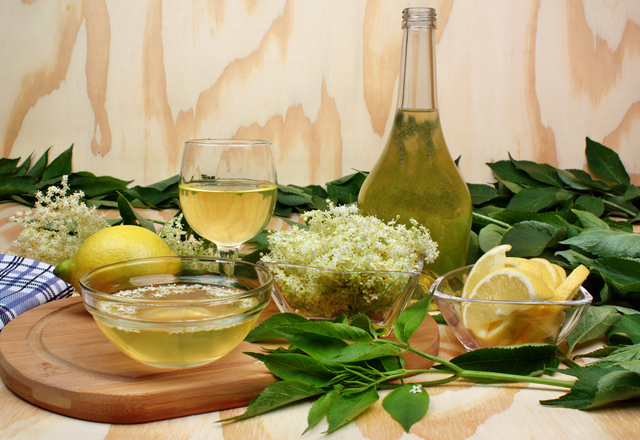 When you prepare your home remedies solution, within a few hours or a few days the issue will be gone and you will start enjoying life. Today we will be talking about home remedies for sore throat, one example home remedies may provide all the relief you need for a common problem, with relatively little expense or hassle. Sore throat refers to the itchiness, irritation or pain of the throat. When you have a sore throat it becomes difficult to swallow food or even drinks. The pain gets worse when you prolong taking care of it. Home remedies are different depending on the sore throat that you are experiencing, therefore its good to be sure of the type of sore throat you have so as to prepare a remedy that will work perfectly for you. This is the easiest home remedy for sore throat and its affordable and convenient to everyone. Steam will easy the sore throat especially when it hurts due to dryness. Steam also makes it easier for you to breath if you are congested. It does not require a lot of combinations therefore making it easy to get steamed just at the comfort of your house. With this it's easy to sooth the throat and feel better within seconds of doing this. However, you can as well do this when you are taking a shower by just allowing the room to steam up. This sounds an attainable, or somehow repulsive its obvious after this you cannot even imagine of going for a date or something. However, garlic is one of the best home remedies for kicking out sore throat faster than you can imagine. Garlic has a compound called allicin, which is able to kill bacteria that cause strep and also fight the germs that cause irritation and pain. Health benefits of honey are a lot, in the meantime, honey is another effective and the most commonly used method for treating sore throat. You can either take it plain or mix it with tea for better taste. Studies have shown that honey is effective in taming night coughs than any other cough suppressants. It’s also known as an effective wound healer. 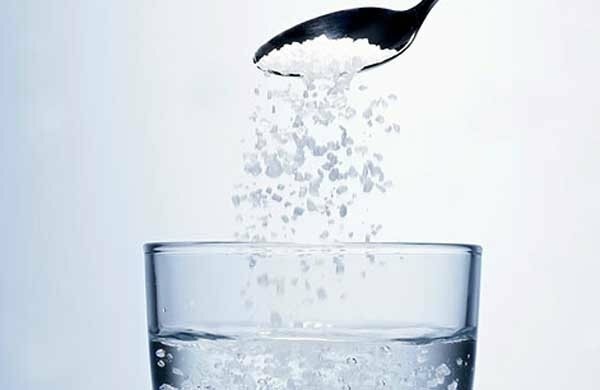 Make it simple and gargle salt water for effective relieve of the sore throat. When you gargle warm salt water it will help kill the bacteria in the throat. When you have these ingredients you are good to go. Ensure that your water is not hot just warm is good enough. Gargle it with intervals or three or four hours in a day and it will help clean the throat and reduce the swelling. When you find out that your infants or small children are experiencing sore throat, there are some home remedies that will ensure your children are relieved from the pain: Encourage children to drink as much as possible to keep them hydrated, avoid Popsicle or juice with lots of citrus. Add humidifier in your child’s room or cool mist to keep the room moisturized. The moisture in the air will help relieve your child from sore throat. Avoid giving your child who is below the age of one year. Today, we just talked a little bit about home remedies, actually, there are lots of different home remedies for different problems, such as: natural sleep remedies, home remedies for UTI, yeast infection home remedies etc.. We will share more in the future.